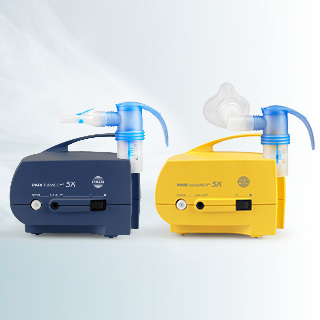 Daily nebuliser therapy is routine for people with cystic fibrosis or primary ciliary disease. Clinicians and patients report on treatment compliance. Physiotherapist Marlies Ziegler demonstrates helpful exercises for acute respiratory distress and panic attacks: positions that make breathing easier, pursed lip breathing, contact breathing. The articles found on the PARI Blog are written by the PARI Blog editorial team. The editorial team consists of PARI employees as well as external guest authors and freelance editors, some of them suffering from severe respiratory diseases themselves.